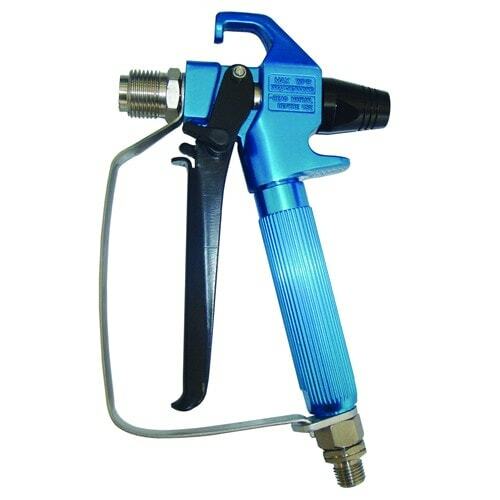 High pressure spray gun Designed for pneumatic airless paint sprayer (with filter inside). The following charts will provide a guideline which should help you decide which tip size and filter is most appropriate for spraying different materials. Viscosity was measured using a standard viscosity cup. We are interested in your gun 6374 – 500bar. We would like to test one before to make order. We are a large Graco distributor in Italy.